Storms on our holiday are a bit of a bore, but they do produce some pretty spectacular skies. This one was taken from Lindisfarne Island in April. 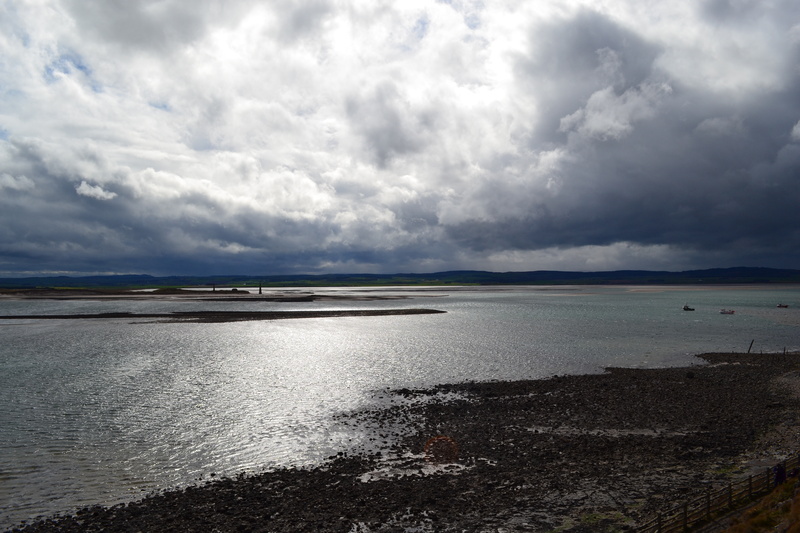 This entry was posted in England and tagged England, Lindisfarne, photography, photos, pics, Storm. Bookmark the permalink.